Vince is offering drum lessons to students who wish to study and gain a better understanding of the instrument, of themselves musically, achieve accreditation for their efforts by taking the various drum examinations and to have the confidence and facility to perform with other musicians. The lessons are bespoke and will be tailored to suit “his or her” needs…SO if you want to come and fulfill a lifetime’s passion and dream to play a set of drums as well as have fun, sign up now and book a place. 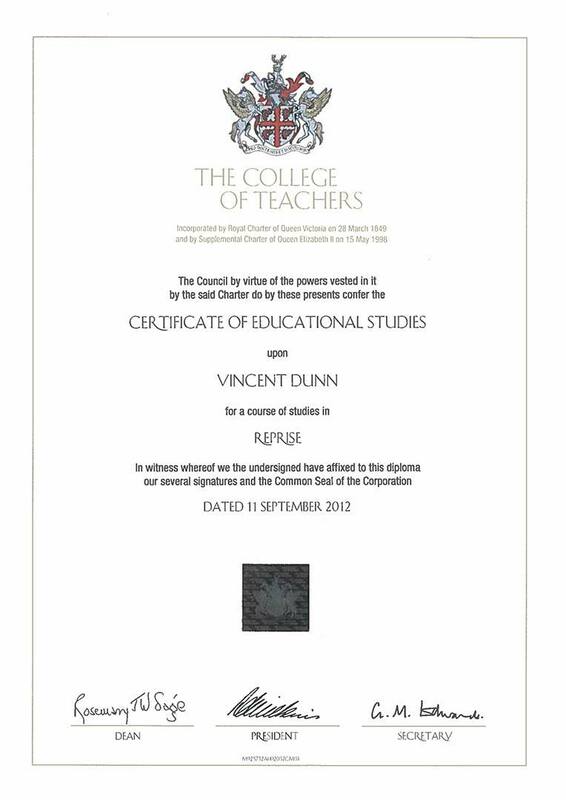 Vince has current and fully approved DBS and CRB status with Safe Guarding certificates. LEARNING THE DRUMS IS FOR EVERYONE, YOUNG, OLD, MALE OR FEMALE!! Arranged to suit the client by special arrangement. Rates vary depending on distance and travel time. Vince’s teaching studio is based in Berkshire with full audio equipment and practice facilities to suit ALL LEVELS. The drum lessons are sold in blocks of 5 & 10 lessons: 1 hour lesson. All drum lessons are to paid in advance unless otherwise authorised by Vince Dunn. CANCELLATIONS MUST BE NOTIFIED NO LATER THAN 48 hours before the scheduled drum lesson time. What insurance cover do you have? Personnel and Equipment is covered by Musician’s Union Full Public Liability Insurance up to £10 million. The lessons are sold in blocks of 5 & 10 lessons: 1 hour lesson. 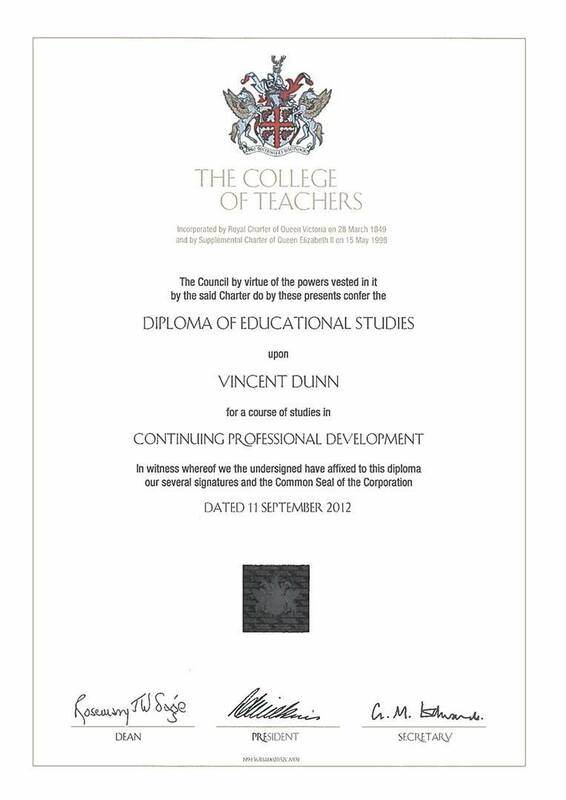 All lesson are to paid in advance unless otherwise authorised by Vince Dunn. CANCELLATIONS MUST BE NOTIFIED NO LATER THAN 48 hours before the scheduled lesson time. Can I learn drums at your studio? Can you teach me at my home? Yes Vince can teach you at your home by special arrangement. Rates vary depending on distance and travel time. IT JUST MAKES YOU FEEL GOOD BECAUSE MUSIC HAS THE POWER TO DO THAT! For students who wish to study the many different aspects such as the various musical styles, notation, reading, the rudiments, grips , technique, click tracks and how to GROOVE with drum assisted audio tracks. Learn the treasured art of playing the brushes……Vince will show you how to do that and more! Study material and syllabus content will be taken from a wide range of teaching publications that include, Trinity Guildhall drum kit exams and rock/pop grades, Rockschool, Drumsense, Jim Chaplin jazz, Ted Reed, Stick Control, Dave Hassell drum kit graded course and many others. Many of Vince’s students have gone on to further their studies to Royal Academy of Music, Purcell Music School, The Brit School and in some cases have pursued a career in music education and tutoring others. The Brit School / Riddlesdown Collegiate / Instrumentally Ascot / Wellington College / Blackheath Music Conservatory / Gilbert Scott (School Governor) Selsdon Primary / Shirley High Performing Arts School / St Andrews School. The Link Secondary, Waddon, Surrey. 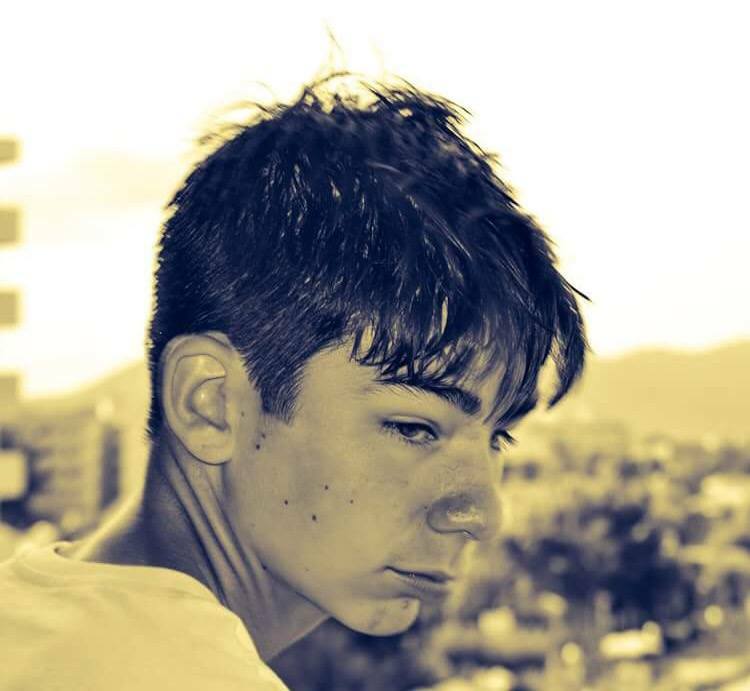 Vince is trained in teaching pupils with physical disabilities, dyspraxia, autism, speech language and communication.